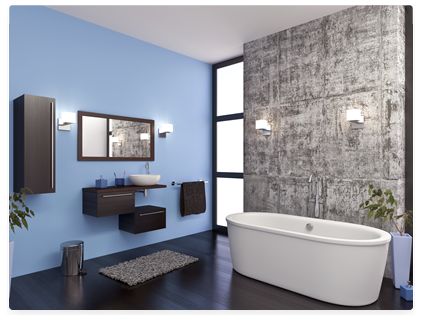 Our bathroom installation team know how to give you the bathroom you deserve. Looking for a plumber in Belfast? 1st Call Plumbing & Heating provides a fast, professional and efficient range of Plumbing and Heating services to Belfast, Lisburn and throughout Northern Ireland. We allow our domestic and commercial customers to concentrate on their own business while we provide the solutions and maintenance support. We are local and reliable with a commitment to provide quality services that put safety and reliability 1st. I was initially concerned about keeping my business open with no major disruption and had no idea that I could create additional space for my staff. Bonus to have the heating system installed and incredible transformation of space by creating a door and expanding the canteen, should have done this a long time ago. Have used these plumbers 3 times in last 8 months and on each occasion they arrived when they said the would, priced the job on the spot using their impressive online iPads, booked the job there and then and did a great job, with no mad charges, wouldn't use any other plumber. 1st Call Plumbing & Heating provides a full design and install of complete bathrooms, this includes a detailed planning proceedure to ensure maximum customer satisfaction. We take care of everything from plumbing to rlectrics and from tiling to rubbish disposal! 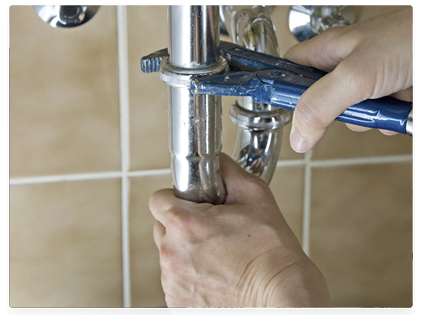 General plumbing is one of the main services 1st Call Plumbing has to offer. Plumbing, leaks, burst pipes, taps, cold water filtering, tanks and cylinders, service and maintenance contracts. No job is too big OR too small for our team of Belfast Plumbers! 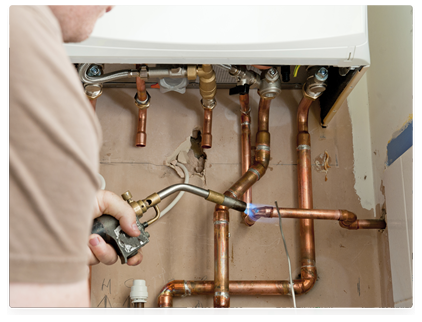 1st Call Plumbing and Heating will provide you with experienced Gas Safe registered installers and service engineers who are fully qualified central heating and boiler installers with years of experience in boiler installation, boiler servicing, boiler breakdown and repairs.